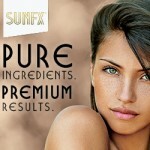 SunFX | [All Things Tanning] For Tan Fans! SunFX has grown to become the world’s No. 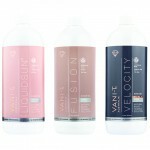 1 professional sunless spray tanning company. Our products and solutions are sold throughout Australia, New Zealand, Europe, South Africa and the United States. 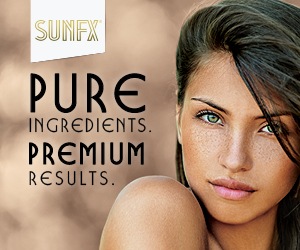 SunFX created the most sophisticated range of spray tanning equipment in the world today. 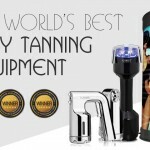 With world renowned quality and reliability, no other spray tanning system comes close. SunFX spray tanning equipment gives you the edge with ergonomically designed systems that reduce wastage, minimise noise and deliver the perfect tan each and every time. 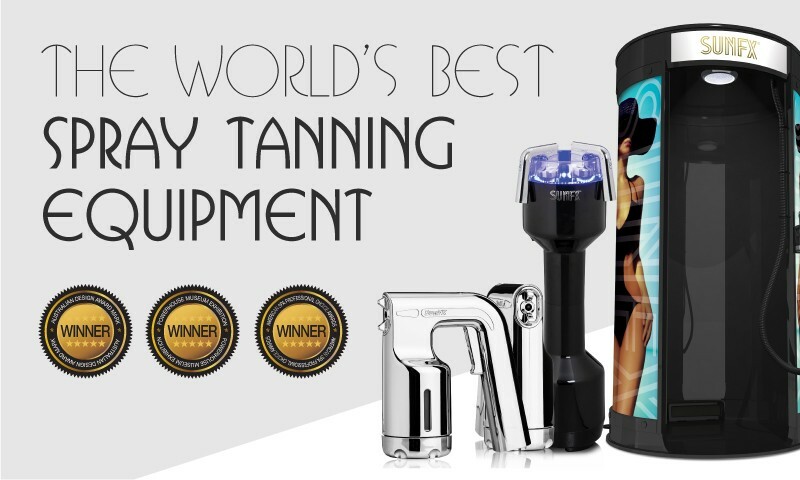 With a system designed to suit every salon, you’re sure to find the perfect spray tanning solution. Physique competitors take great pride in their bodies. Eating lean and working out constantly, they want to do everything that is right. The discerning competitors in today’s society are looking for healthy alternatives to the current crop of competition solutions that contain a whole host of nasty chemicals. SunFX are proud to release their new range of competition formulas, perfect for all aspects of body competition from amateur to professional.